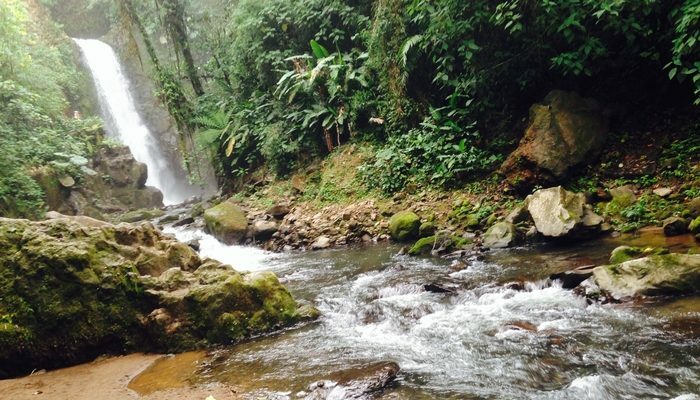 People looking to come to Costa Rica for the first time often wonder about what to do in the time that they have. It’s a tough call as the simple answer is that there’s so much that one can do. It depends on time and money. The best thing to do would be to contact a professional travel consultant in Costa Rica. But in the meantime here’s something to whet your appetite. Day 1. 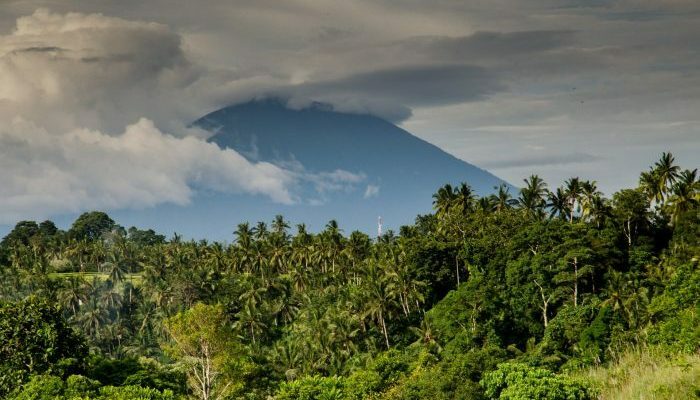 Arrive at the airport and transfer to Arenal Volcano. Day 2. 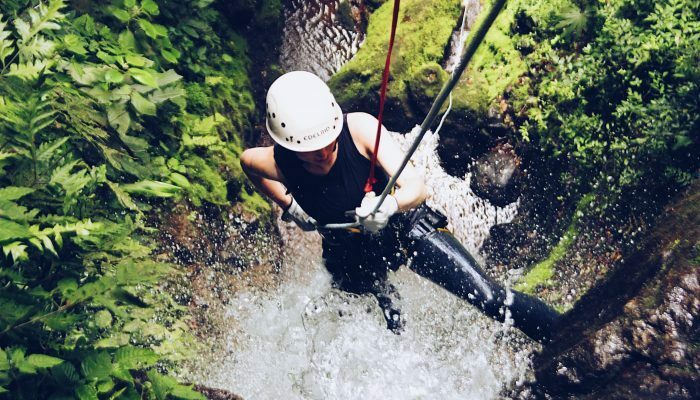 Adventure activity in Arenal (zip lining + volcano hiking). Day 3. Adventure activity in Arenal (whitewater rafting or jungle kayaking). Day 4. Transfer to the beach (Guanacaste or Central Pacific). Day 8. Transfer to airport. Day 2. Adventure activity in Arenal (volcano hiking). Day 4. Transfer to cloud forest (Monteverde). Day 5. Cloud forest zip lining and nature hike. Day 6. Transfer to the beach (Guanacaste or Central Pacific). Day 11. Transfer to airport. Days 2-3. Explore Costa Rica’s capital city of San Jose. Day 4. Transfer to Arenal Volcano. Day 5. Adventure activity in Arenal (volcano hiking). Day 6. Adventure activity in Arenal (whitewater rafting or jungle kayaking). Day 7. Transfer to cloud forest. Day 8. Cloud forest zip lining and nature hike. Day 9. 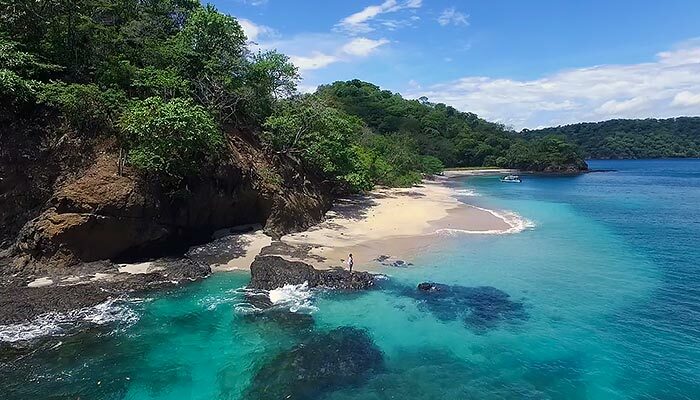 Transfer to the beach (Guanacaste or Central Pacific). Day 15. Transfer to airport.